Only 22% of large organizations are successfully scaling digital innovation proof of concepts (PoCs) to drive growth. 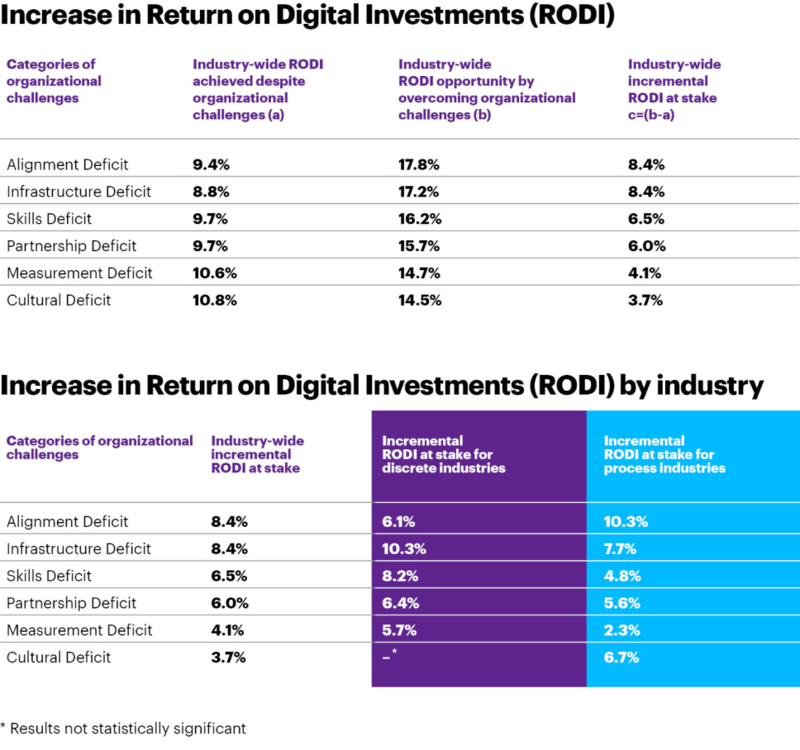 Those ‘Champions’ enjoy up to 9.9% return on digital investments (RODI). ‘Champions’ approach the organizational challenges associated with innovation very differently to their peers. 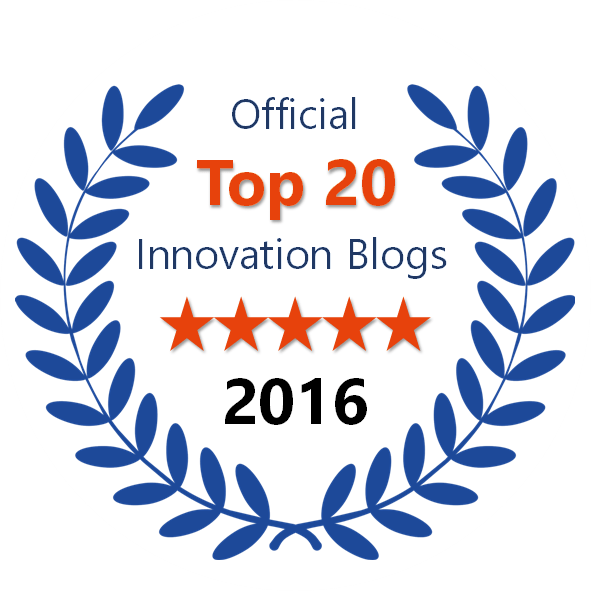 They are more strategic in their approach, identifying the value they want to achieve and recognizing how their innovation efforts will affect their organization. For ‘Champions’, it’s not about scaling more PoCs (even though they do). It’s about earning more by scaling better. The survey of 1,350 global C-level management executives in key industrial sectors collected data on 23 different organizational challenges across six categories. Analysis revealed how much incremental value, by percentage, could be achieved by overcoming these challenges, across industries (see table below). Defining digital value, from the top down – Whether it’s improving the customer experience or innovating a new product, adding digital value can mean different things to different people. But if top leaders disagree on the customer experience they want to deliver, the cascading effect of such conflict can be deeply problematic. Aligning with middle management – Top management needs a vision for how middle management should build, execute and scale pilots and innovate efficiently. If there’s friction among middle managers and between middle and top managers – amid time and budget pressures – the company will fall short of its goals. Syncing talent pools with IT assets – Many mechanized products manufacturers are burdened with legacy IT tools and solutions. Rising digital experts find these cumbersome and ill-suited to designing, developing and scaling digital offerings for the company and customers, while middle and senior managers can’t always leverage new IT and digital technologies. Positioning in-house innovations to win in the digital ecosystem – Finally, manufacturers have to align innovations designed in-house with the agile, digital ecosystems on the outside. Otherwise, mid-level managers and employees – fearing their ability to support the innovation – may wonder if engineers and innovators from the ecosystem will replace them. Define the value that will guide innovation efforts – Champions know that if their goal is not clearly defined, they are more likely to try to scale digital pilots that don’t have the organizational backbone to succeed. They assess the opportunities before them, and, at the senior-most levels, narrow in on the market problems they want to pursue. 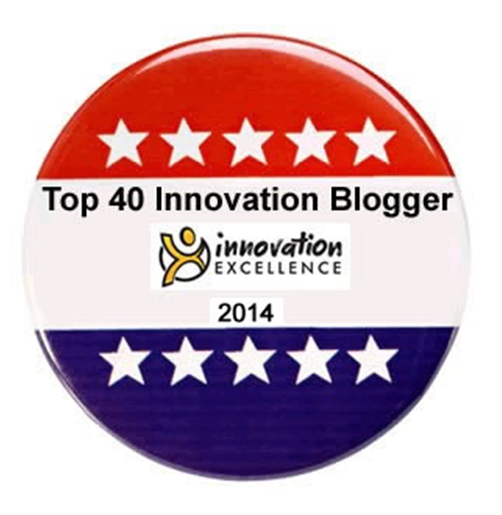 Then they direct their innovation efforts to secure expected returns. Focus on internal organizational change and external digital value – Too often, there is a divide between what a company is trying to scale for customers and the technologies supporting the efforts. This gap can cause delays or unexpected bursts of internal change. Champions across discrete and process industries blend organizational change and digital transformation initiatives, creating what we call an ambidextrous organization. Managers and employees never fall into a learning curve that is too steep. Instead, they become accustomed to the climb, and to the collaboration and flexibility it demands. In fact, 62.2% of Champion discrete manufacturers are keen to embrace this ambidextrous approach at an enterprise level, while 52.9% of other discrete manufacturers are. Meanwhile, 63.5% of Champion process industry leaders are keen to embrace an ambidextrous approach at an enterprise level, while 54.8% of other process industries leaders are. Build in-house innovation factories with targeted influence – When it’s time to scale a successful pilot that’s been developed by an autonomous entity, Champions recognize the enormity of integrating rapidly advancing technologies, along with talent and assets, back into the larger organization. 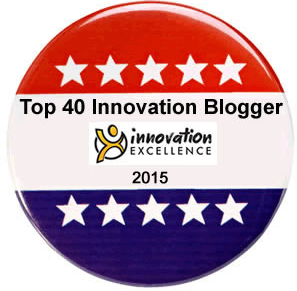 They seed and grow new digital innovations organically within organizational boundaries. They bring in new talent, but also integrate and develop existing talent as they go. They keep the new group linked to, and accountable to, the company’s profit and losses so they can preview the effect of scaling a proof of concept on the larger organization. Find out what enables innovation in each business function – In the end, how do you make innovation work? In short, companies can put ‘enablers’ to work – from software applications for supporting operations to platforms for capturing and analyzing data. Champions alone are masters at matching the support to the function that needs it most and will use it best. For example, Champions have redefined their ecosystem partnerships (by adding new partners or rewiring existing relationships) to ensure that they have access to the digital talent they need from product design to scaling. Many Chinese organizations are adept in this kind of ‘iterative innovation’. In order for companies to increase their return on digital investment, they must be capable of managing Scaling-Up – the transitional phase from concept to business impact – successfully. This entails tackling specific organizational challenges. According to the above Accenture report, companies can unlock the most value by overcoming alignment issues and inadequacies in technology architecture. Building Scaling-Up capability can be accomplished best if it is embedded in a holistic, ambidextrous corporate innovation management system – what we have termed Dual Innovation. This future-proof approach factors in Scaling-Up as critical part of a dedicated Innovation Playing Field (out of three), which interfaces explorative and exploitative corporate innovation activities by means of a distinct operating model.